Life is hard, and sometimes dark, but no matter what circumstances come at you, you are never alone. 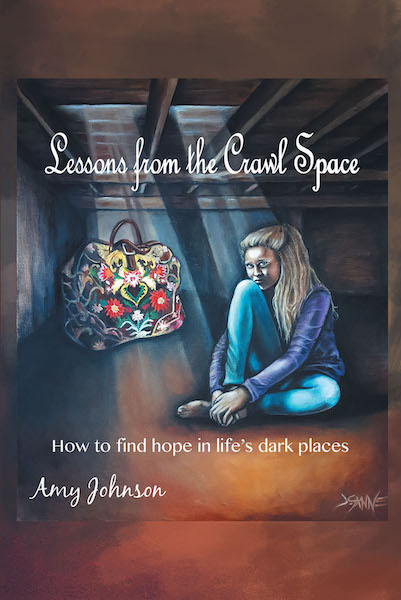 Lessons from the Crawl Space is a personal devotional that takes you on a journey to find who God is making you to be. This devotional is designed to be done either alone or as a group study. I pray this book is life changing to all who open its pages. As you delve into the pages of this book, I want to encourage you to trust the Lord to bring you to a new place. I pray you will learn and grow from the Lessons from the Crawl Space.